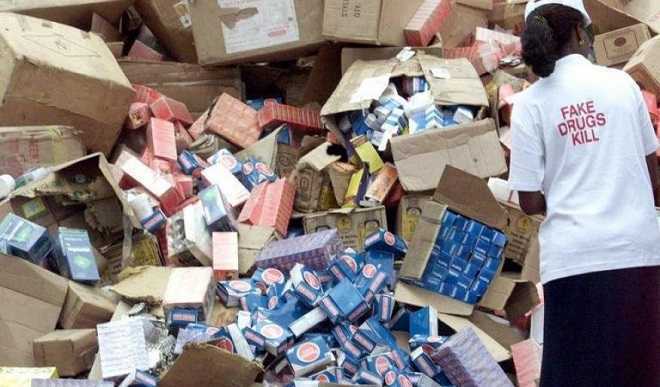 In line with its strategy aimed at eradicating the re-introduction of Expired, Substandard and Falsified (SFs) Medical Products, as well as other Spurious, Unsafe and Unwholesome Products into circulation in Nigeria, the National Agency for Food and Drug Administration and Control (NAFDAC), have destroyed products worth several billions of naira. The products being destroyed at Oke-Diya Dumpsite, Sagamu, Ogun State, are made up of Substandard and Falsified Medical Products, Unwholesome Processed Food Products, Unsafe Cosmetics, Counterfeits and other Expired NAFDAC Regulated Products seized by the Agency from manufacturers, importers and distributors. Also up for destruction are Expired products voluntarily handed over to the Agency by compliant companies, Non-Governmental Organizations (NGOs) and Trade Unions. According to Professor Mojisola Christianah Adeyeye, at the general destruction exercise, the estimated street value of the products destroyed recently is Two Billion Six Hundred and Seventy Five Million Eight hundred and Ninety Six Thousand Five Hundred and Thirty Eight Naira Twenty Kobo (N2, 675,896,538.20). While the street value of the banned Tramadol is Two Hundred and Eighty Three Million Five Hundred Thousand Naira. 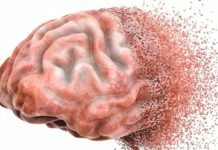 (N283,500,000.00). The current Management has been given the mandate by the government of President Muhammadu Buhari to ensure that the health of Nigerians is safeguarded. 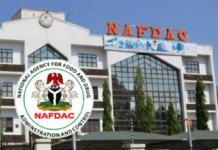 In line with this mandate, the Agency stepped up its prevention, detection and response activities towards the elimination of SFs, Unwholesome Foods and counterfeiting of all NAFDAC Regulated Products in the preceding year by training and retraining of relevant NAFDAC staff.